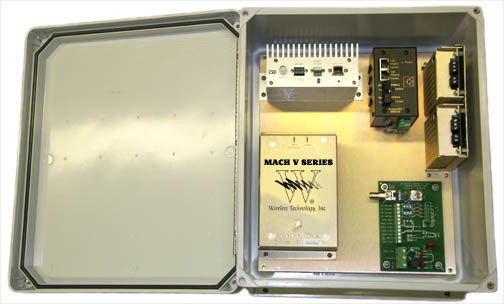 MACH-V Series SE "Special Edition"
Traffic and Public Safety Monitoring! 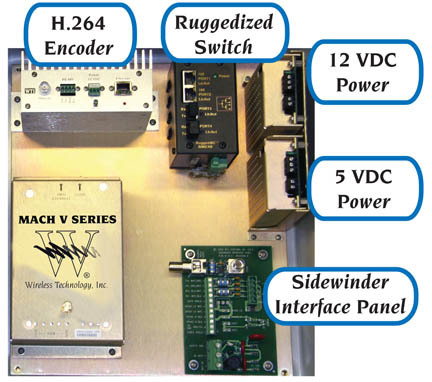 MACH-V-se digital IP radio is the definitive solution for remote Ethernet connectivity. The MACH-V-se delivers exceptional performance through all climates, and is a simple, easy and inexpensive installation. The MACH-V-se is a practical alternative to trenching or recurring costs of leased lines.